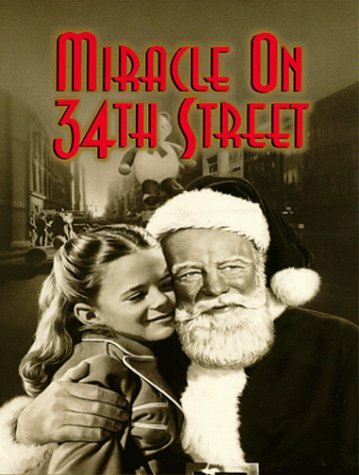 Hopefully everyone has seen the holiday classic, Miracle on 34th Street. I thought a quote from the movie might be interesting to consider as it relates to mediation. Kris Kringle: Oh, Christmas isn’t just a day, it’s a frame of mind… and that’s what’s been changing. That’s why I’m glad I’m here, maybe I can do something about it. In today’s results oriented society, mediation has often been looked at as effective if it only gets results. However, as Kris notes above, Christmas isn’t just a day, it’s a frame of mind. The same holds true for mediation. Mediation isn’t a day, it is a frame of mind. It is an openness to learning new information and it is a time to be able to try to find a resolution. 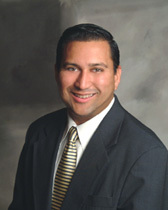 Many people judge mediation’s success by the outcome at the end. Most of the time, it is a process and the process and journey in mediation are often the most valuable part of the process. The resolution may be a valid outcome, but it doesn’t necessarily mean it is. Sometimes, mediation is very effective even though it didn’t resolve the case: it can provide perspective; it can provide information; it can provide a place for reflection; and it can be a place to test resolve.